Regardless of what your business is, it is practically a sure bet that sooner or later you’ll be dealing with accounting templates. This means having to go through numerous invoices & receipts that will all play some role in your day to day operations. Before you go looking for just any documents to grow business, take the time to see which templates you actually need, then take a closer look at each one. This article is here to help you out. This template is exactly what its name says it is. 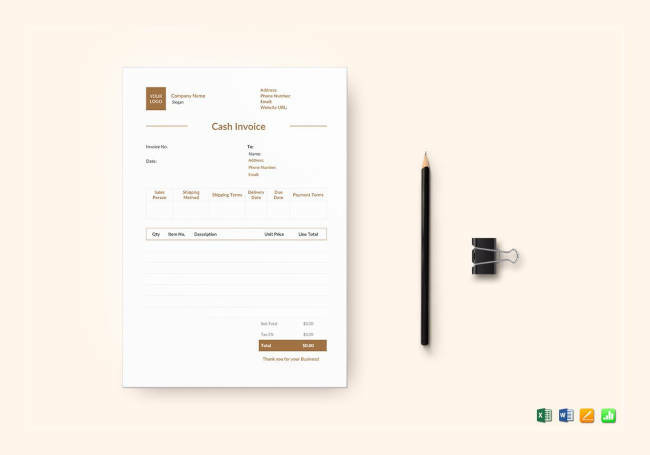 A blank invoice template is just a document that does not contain a list of goods or any services. This is something you would want to acquire if you need something to fill out with whatever it may be that you need at any given time. Having this will give you a certain level of freedom that you may not have otherwise. 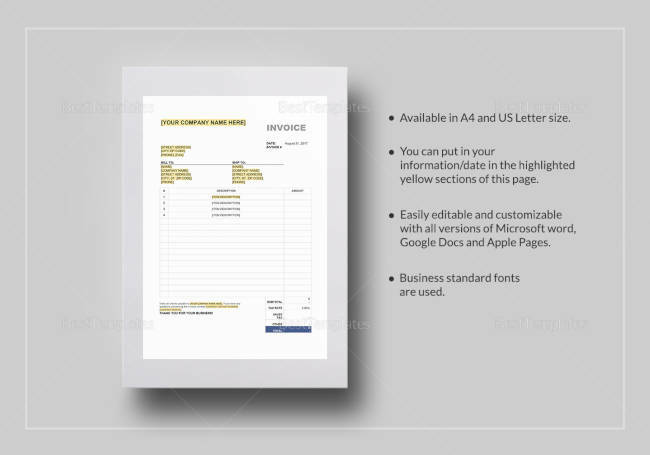 A purchase invoice template is a commercial bill that gets presented to buyers by the seller. Its purpose is to indicate that a certain good or service is already purchased. Details would include what said product or service was and how much the buyer paid for it. This is among the most common examples of buying & selling templates that you are bound to run into. 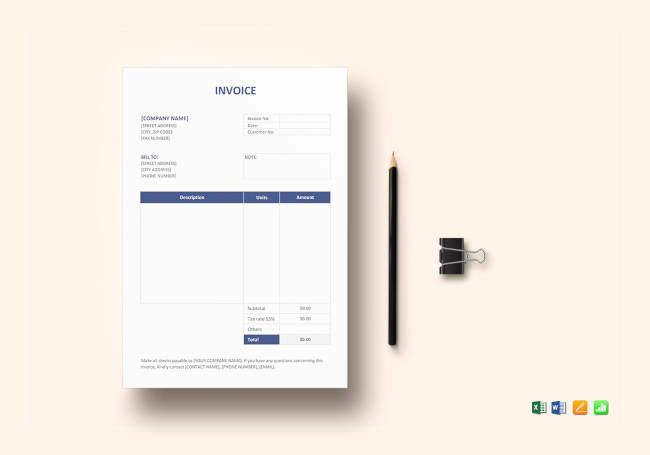 Service invoice templates are quite useful when you have a business that requires the sending of itemized invoices and a service quotation. It is also helpful for those that provide specialized types of services to customers. Prominent examples would include consultation businesses and freelance workers. This is the type of document that would come in handy with a service proposal. 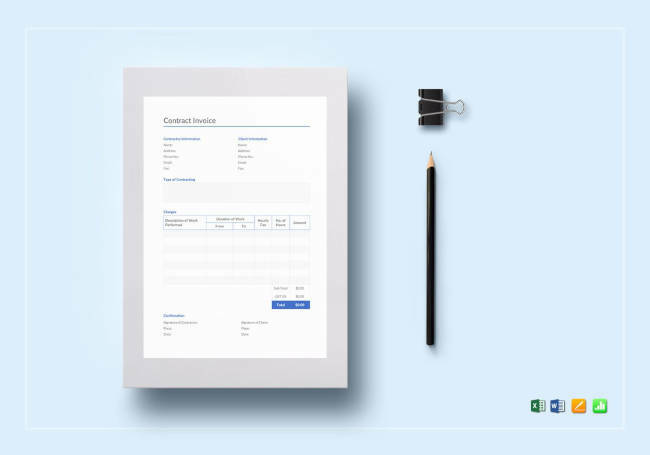 As far as sales templates are concerned, having a sales invoice template can be as good as it gets. 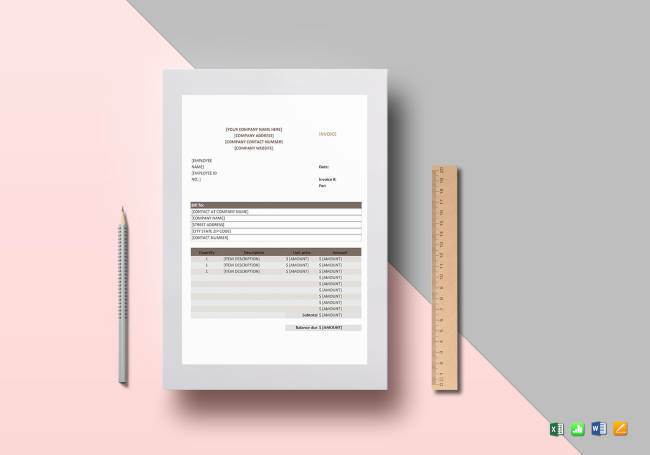 Having this is essential to your company’s dossier since the key to prompt payments from your customers is the accurate preparation of these documents. A sales quotation is generally part of these templates. Beyond specifying the price and requesting for payment, a sales invoice also serves as a record for both the buyer and seller. 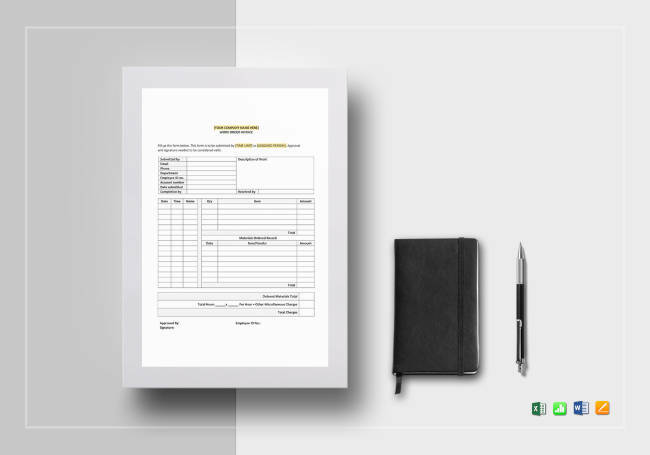 A work order invoice template is a statement of work that is used when contractors or companies perform certain services for their customers and then bills them afterwards. On occasion, this is known as a purchase order. You can include this as part of your general work plan. Part of the details included would be the work order number, both the bill-to and ship-to addresses, who the customer is, the date of request, payment terms, and more. A sales tax invoice template is a significant document to have, since this is understood as what’s issued by registered vendors to one another. Businesses receive tax advantages when they are given an official tax receipt; this is due to the reduction of their income taxes. Cash invoice templates are promises made to pay for a particular product or service at some point in the future. This is a document that can play a huge role in your cash report or your company’s cash flow analysis. Such things tend to be recorded in either the accounts receivable or the accounts payable in the general ledger. Take the time to look into contract templates and you should find a contract invoice among them. This is a document that provides you with the commercial format regarding the charges of whatever services you rendered your clients. 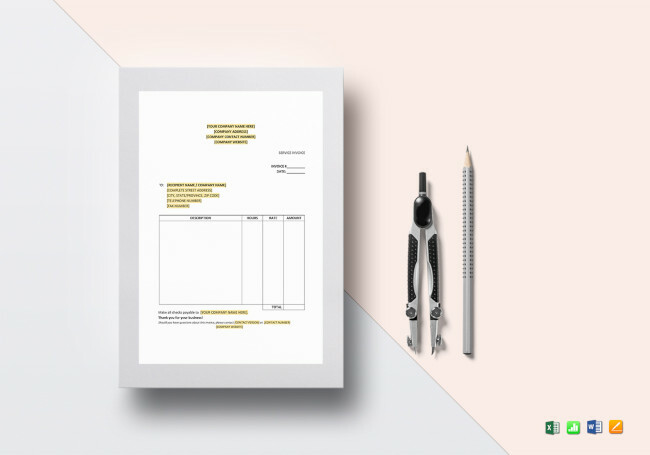 It is a simple yet highly detailed document that is known to provide a certain professional edge when it comes to handing over invoices to customers and clients. 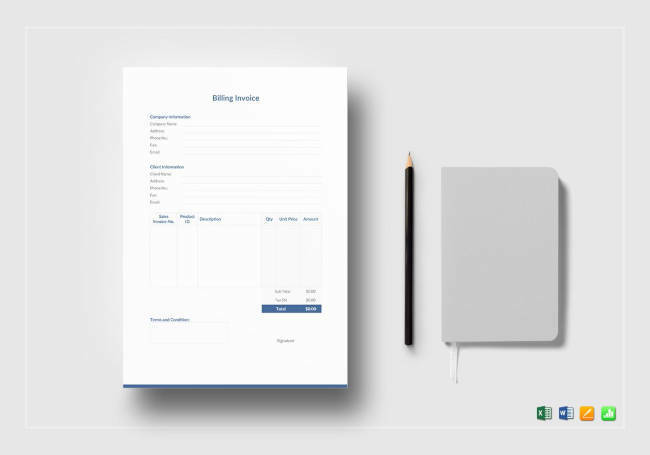 Part of the billing templates would be the billing invoice template. The general purpose of this document would be to request a specific amount from other individuals or business entities. It is often called a ‘receivable’ and can be sent to a billing party through numerous means. This would include e-mail, fax, or through standard mail. Normally, billing parties are requested that they make the payment within thirty days. 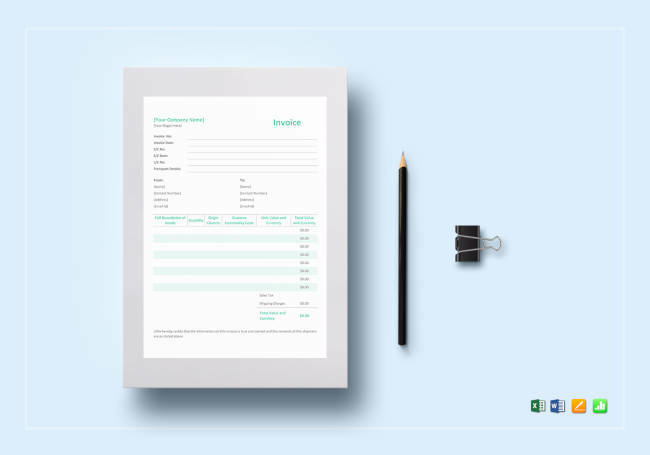 By having a consulting invoice template, you allow for the recording of not only hourly charges, but also charges for any other fees, equipment, and parts. You may find this useful if your business is involved in IT consultation, but it has enough versatility to be used in just about any consultation service. There’s no doubt that this will help in the creation of your consulting proposal and your consulting report. 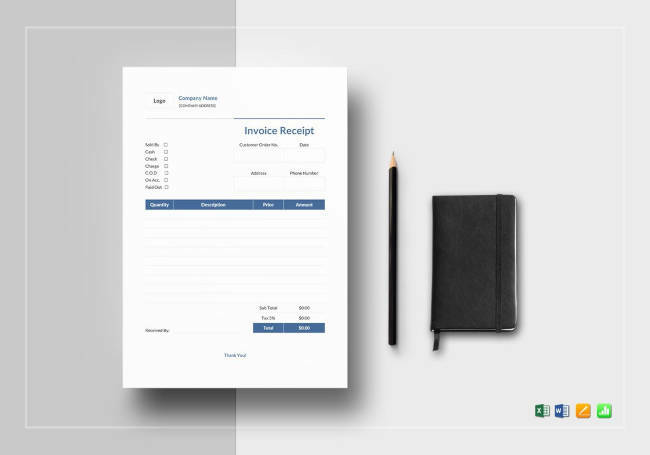 Invoice receipts are among the many examples of a receipt template. This is the document that will certify as to whether a buyer has made the right payments or not. Having this around will surely make things much easier for you and your business. By definition, pro forma is the forecasted or assumed financial information that is presented before the confirmation of any formal or actual information. 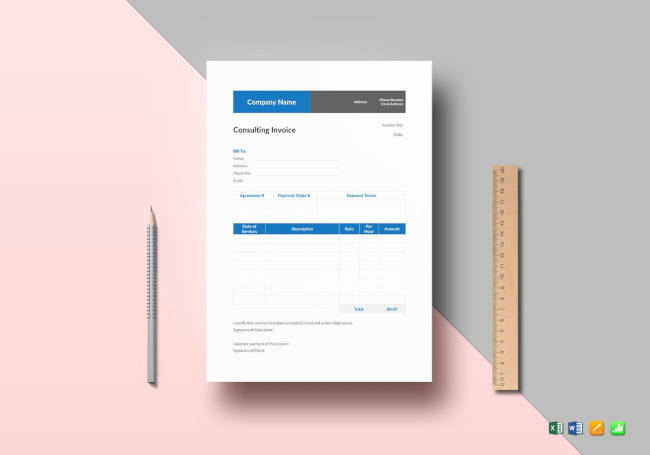 In using a simple proforma invoice template, you can create an easier opportunity for yourself with regard to any commitment in delivering an ordered product or service to our buyer. True to its nature, this does not make it a true or official invoice. VAT, which is the shortened version of value-added tax, is a type of tax that is levied on the consumption of goods, services, importation, and properties sold. This is common in many European and Asian countries. 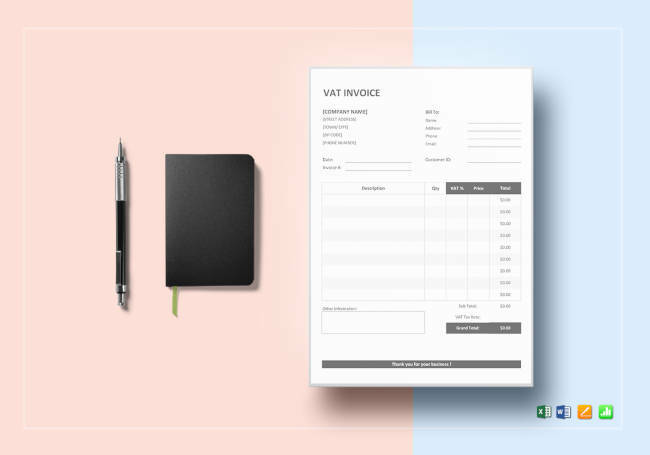 Should your business sell any VAT products or services, then a VAT invoice template is just what you need. Its purpose is to show just how much tax your customers are paying. 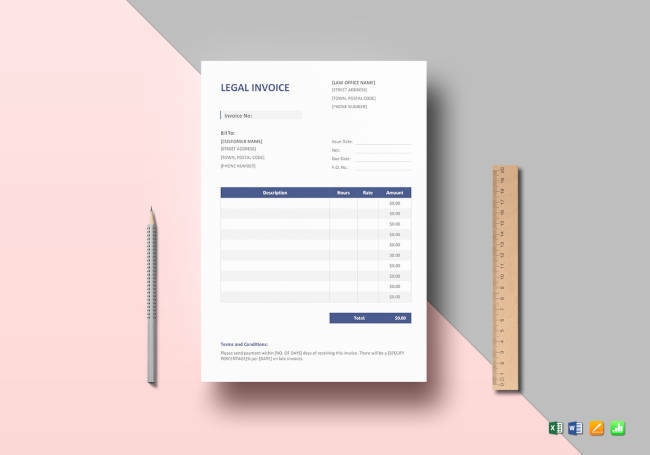 Legal templates like the legal invoice template are not documents that you can really avoid when running a business. Considering the sensitive nature of many business aspects, you can be expected to turn to legal services at one point or another. With a legal invoice, clients can be billed and accurate breakdowns can be pointed out easily. The name of this template says it all; it is a generalized template form whose greatest strength lies in its customizability and versatility. 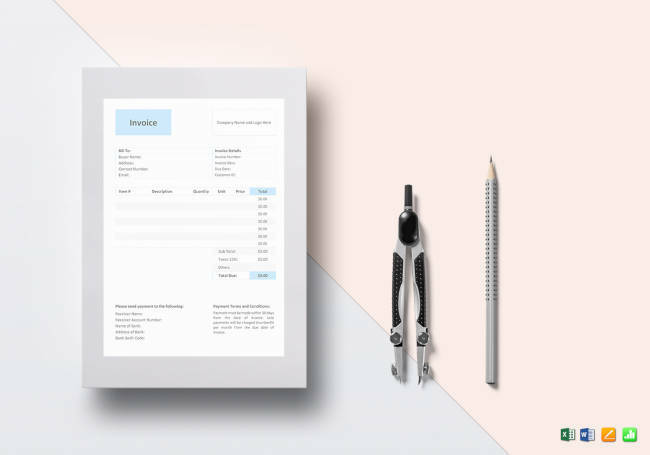 What makes this item crucial is the fact that should you have a need for a particular invoice type, then you don’t have to look far for a specific template. This can be just as good as any. 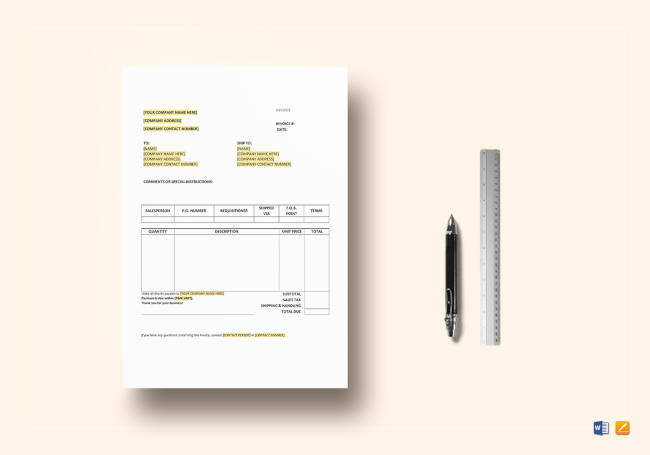 A basic invoice template has all the fundamentals of the document down to its simplest details. It can be considered its most notable feature with nothing else going beyond it in terms of complexity. You can get this if you need something that is generalized for a variety of purposes. 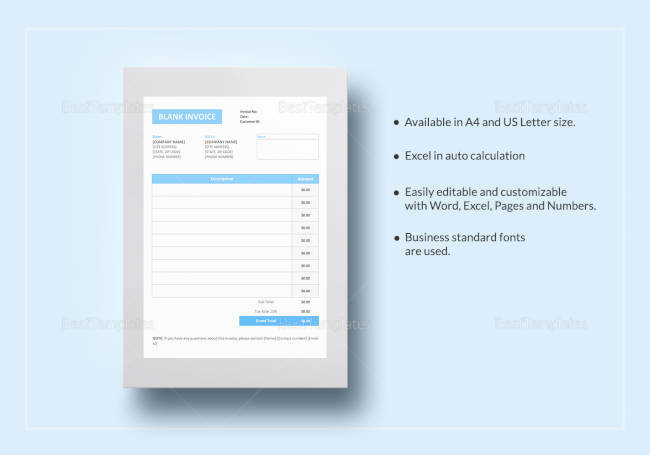 In a way, this promotes a level of versatility that you may not get in more specific invoice templates. 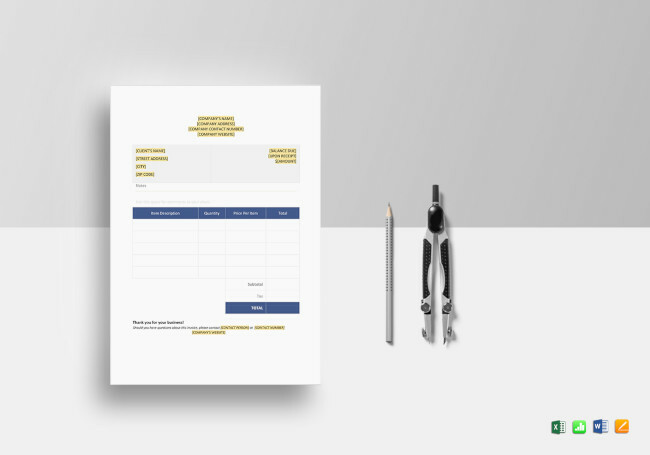 This is a template that you will need if you are not aware or knowledgeable of how to format your own invoice. In getting this item, you assure yourself a greater level of success and a much easier time when it comes to coming up with invoices. You may not be looking to get just any type of invoice, but you’ll be able to properly format them in general. 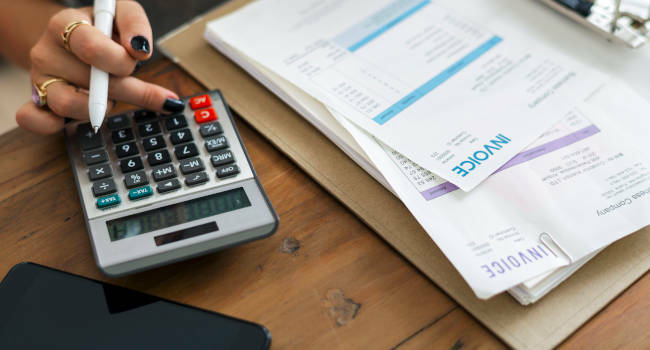 Now that you have a better idea of what accounting invoice templates to utilize, you can expect a much smoother day-to-day operation. This knowledge can even become useful should the time comes when you start looking into selling a business. Beyond accounting, there are far more templates you can look into, such as marketing templates. Find joy in acquiring knowledge and success is sure to come knocking at your door shortly.